Manage and Post to all of your Social Media Accounts from a single, easy to use dashboard. UNLIKE similar apps. 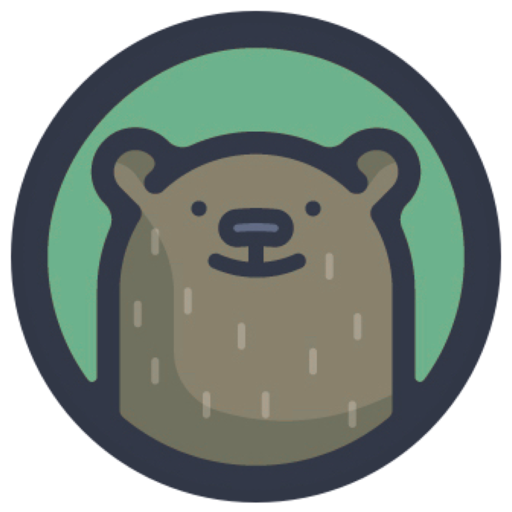 With JotBear, no additional services or subscriptions are required after purchasing the JotBear APP, Link Unlimited Accounts and Schedule Unlimited posts with JotBear!. Decide when a post will be published. Users can publish by day of the week, hour and decide how often posts will be published. Allows users to see when they receive new comments, likes and allows you to reply to these received comments..
Stats about posts made per day, posts made on each available social network, information about the posts, if it was successful or unsuccessful. Quickly and easily schedule posts for all of your social accounts and JotBear will publish them automatically, according to the posting schedule you put in place. Easily schedule posts and manage your social ccounts directly from your mobile.